Specialist carpet and upholstery cleaning equipment and products leave your carpets thoroughly clean with stains removed where possible. 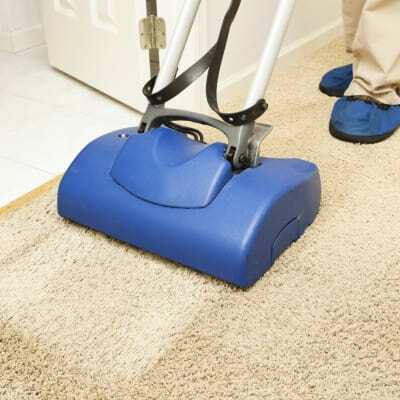 Take individual curtains, carpets, rugs to a branch or arrange for wall to wall, fitted carpet cleaning in your home. Carpets and sofas are left almost dry and can usually be used within a couple of hours.